Suzanne Bates is an executive coach, speaker, entrepreneur, and former award-winning television news anchor. President and CEO of Bates Communications, she helps leaders get business results through better communication. 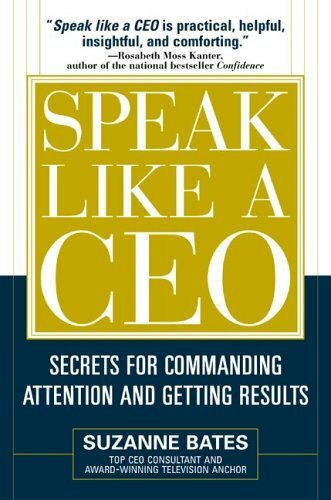 Bates is the author of Speak Like a CEO and Motivate Like a CEO. Learn more about the author at www.bates-communications.com. Taking Stock: How Do Your Skills Add Up?